Ingmar Bergman's house on the little island of Fårö in Sweden has a mythical, almost mystical aura for many filmmakers. Some call it a Mecca, while others are intimidated by the house in the village of Hammars, not far from the beaches that served as locations for his film "Persona". 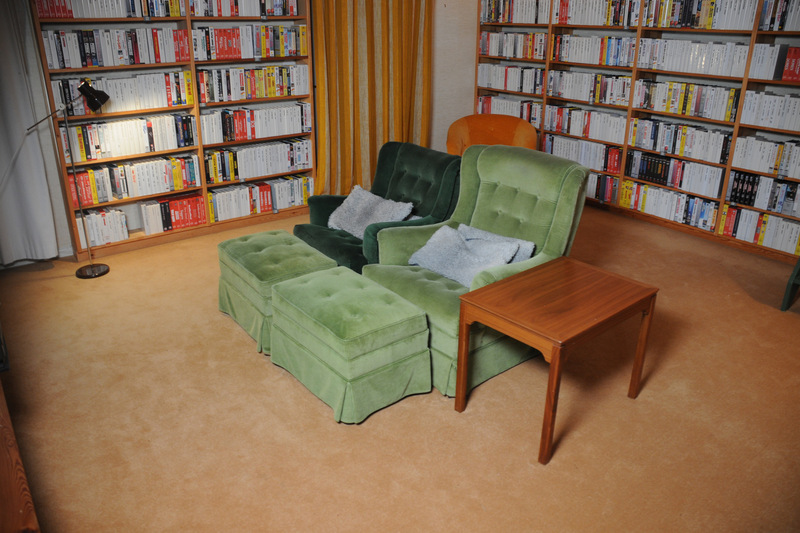 Using this house as a setting and a starting point, the filmmaker Jane Magnusson and co-director Hynek Pallas interviewed a number of today’s filmmakers and film stars. From Woody Allen to Claire Denis and Wes Anderson, they talk about their relationship with Ingmar Bergman and his films, and the influence he has had on their work. Duration: 107 minutes, subtitles in French, production Gadda Five, 2013.